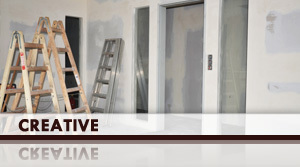 Gold Star Drywall started operations in Waterloo Ontario and serves the surrounding area but has job sites from Collingwood to Niagara region. 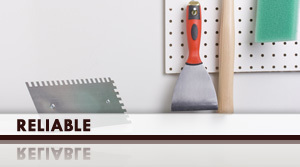 Beginning with our residential division we work for many recognized Ontario home builders and we have expanded to included our commercial division in Kitchener Waterloo, Cambridge and Guelph. As the company has grown we have still ensured our commitment to safety. 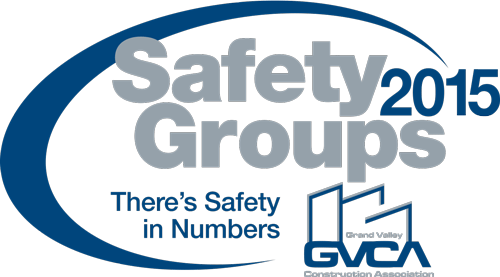 We are a member of the Grand Valley Construction Association with the Safety Group keeps us up to date with any new safety requirements. As well as having a quantifiable grading system for all policies and procedures in place to ensure high standards. 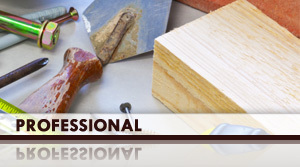 With a strong commitment to quality we ensure that each job we complete is done right while still adhering to schedules. All of our site supervisors are highly qualified and work together to ensure that each job is well managed and completed on time. Gold Star always strives to support the community through charity work and works closely with Easter Seals campaigns. © Copyright 2019 Gold Star Drywall Services. All Rights Reserved. Content Management by REM Web Solutions.